The newest attraction at Universal Studios Florida™ is now open! 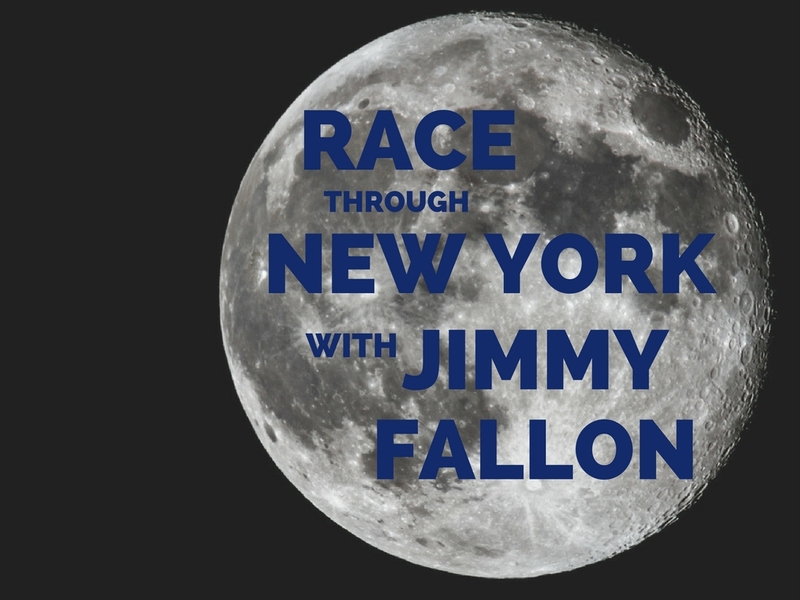 Guests are in for the experience of a lifetime with their favorite host, Jimmy Fallon. Here are some special features of this innovative ride that is sure to highlight your Universal Studios™ trip. Universal Studios says the ride’s vehicle is the “world’s first flying theater.” Although the cart itself is stationary, it feels as though you’re on a real rollercoaster. 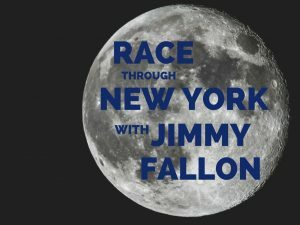 As you speed through New York in your futuristic car, you’ll wonder if you’re actually whizzing past the Empire State Building or Lady Liberty in attempt to beat Jimmy to his own show. For those prone to motion sickness, be careful, it’s one wild ride! While other rides center around fictional characters, this is the first show that will feature a real-life celebrity. Not only will you see Jimmy as himself, but you’ll get to experience him as some of his most loveable characters from The Tonight Show. Keep your eyes peeled as Mr. Fallon has been known to make in-the-flesh appearances once in a while! Perhaps the unique thing about this ride is the wait. When you first enter, you’ll be given a colored card that will indicate when it’s your turn to move to the second floor. While you wait, the ground floor is full of The Tonight Show props and artifacts from previous hosts, almost like a museum. When it is your turn to go to upstairs, you’ll be waiting in a replica of The Tonight Show’s sound stage while a barbershop quartet serenades you. If you’re planning your next vacation to the Orlando attractions, make sure you’ve got a place you can call your home away from home. At the Rosen Inn, you don’t have to sacrifice quality for price. With amazing amenities like free Wi-Fi, a fitness center, a playground, an arcade room, two seasonally heated pool and a child’s wading pool, and so much more, your next vacation is sure to be a hit without taking a hit to your budget. To check availability, or reserve you rooms today, call us at 407-996-1600.